At Johnsons we recognise that effective, continuous quality management is at the heart of any successful Laboratory move. Our ability to supply exactly the services required for all types of move, at competitive prices, has made us the first choice for many of the UK’s largest and most demanding names. ISO 14001 demonstrates our knowledge, compliance and sound management of environmentally responsible working practices. OHSAS 18001 is seen as the world’s most recognised health and safety system, and helps companies put demonstrably sound performance in place in these areas. The ISO 9001 accreditation demonstrates our commitment to providing a high and consistent standard of quality in the services we provide. 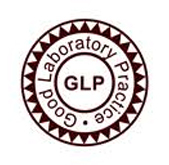 Any test facility which conducts, or intends to conduct, regulatory studies must comply with good laboratory practice ( GLP ) regulations. 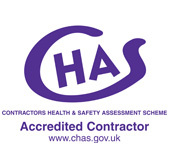 The CHAS accreditation demonstrates our knowledge, compliance and correct management of health and safety requirements. BSEN 8522 is the Quality Management System in relation to commercial relocation services, highlighting our commitment to quality and service. 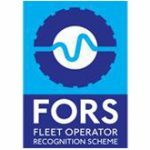 A voluntary scheme that helps improve operators’ performance in fleet safety, fuel efficiency, economical operations and vehicle emissions. 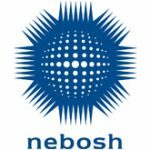 NEBOSH is a globally recognised qualification to assess health, safety, environmental and risk management knowledge, held by staff at director level. 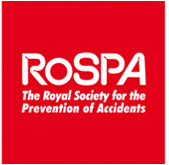 RoSPA promotes health and safety training to save lives and reduce incidents. Our operatives train to RoSPA guidelines. 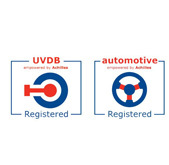 To gain Achilles registration, a business must pass stringent guidelines covering health, safety, quality and environmental practices. 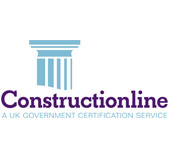 Constructionline demonstrates our knowledge, compliance and effective management of health and safety systems. 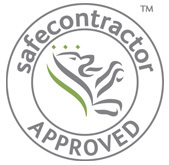 The SAFEcontractor accreditation shows our awareness, compliance and consistent management of health and safety requirements. 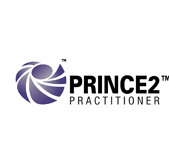 PRINCE2 is a process-based method for effective project management. All of our project and move managers are PRINCE2 trained. 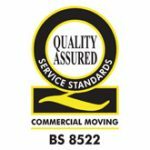 BAR Commercial Moving Group members adhere to the Commercial Moving Standard BS 8522.